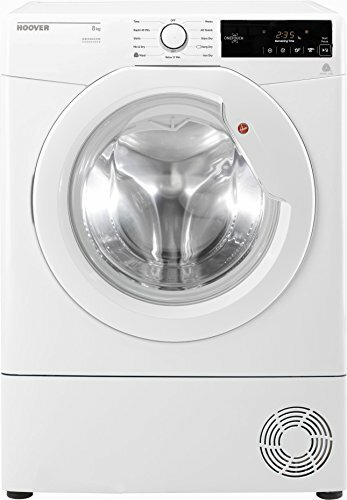 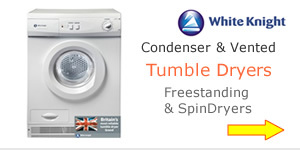 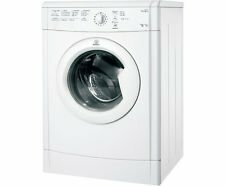 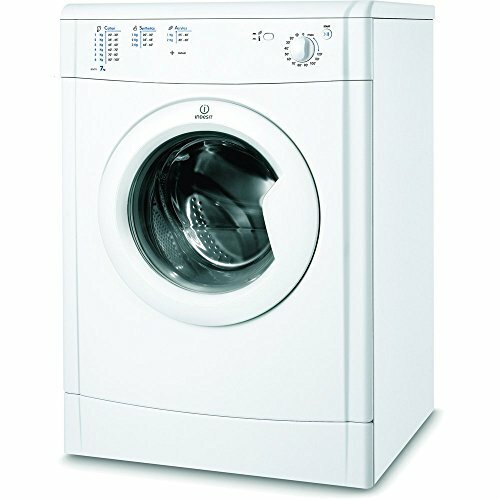 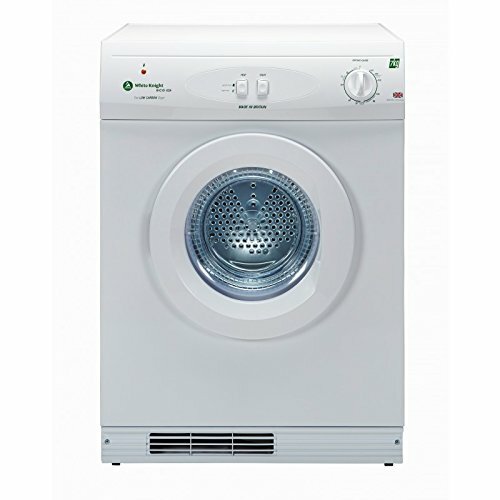 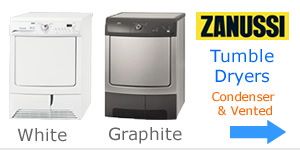 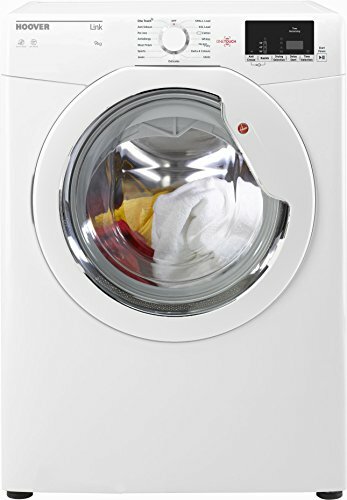 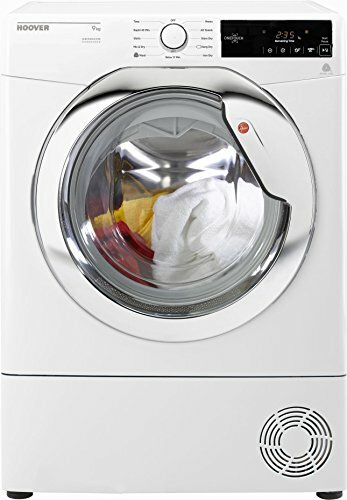 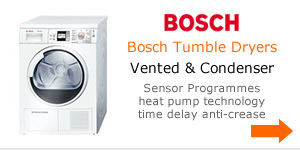 A household name known worldwide as a maker of quality domestic appliances including tumble dryers. 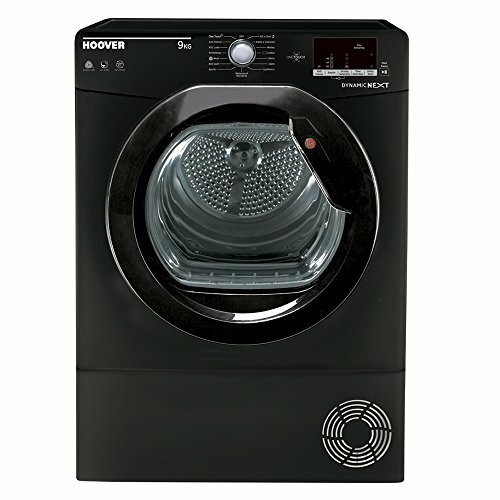 Originally founded in Ohio in 1908, Hoover is today part of the Candy Group based in Northern Italy. 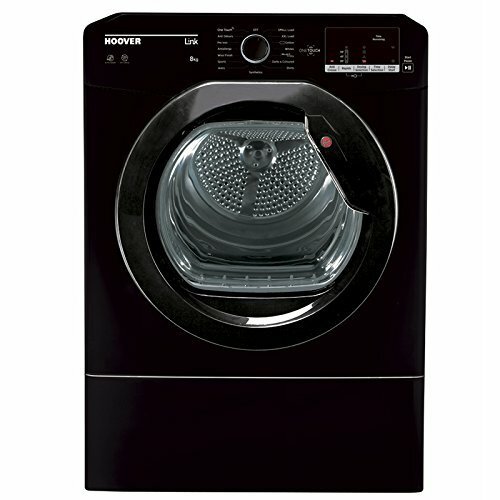 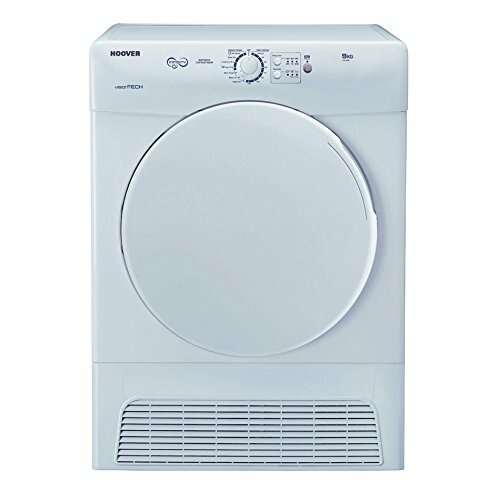 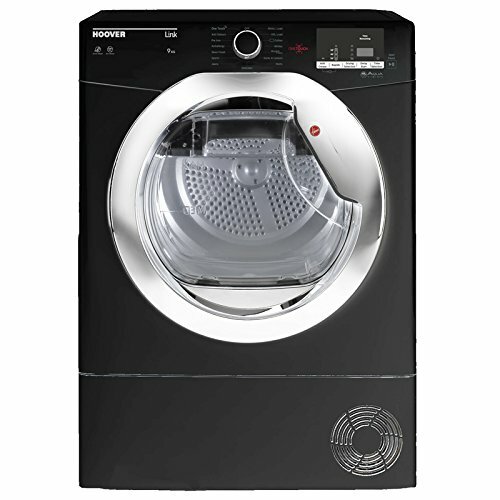 Hoover offers a range of traditional vented and condenser type tumble dryers with a mega load size of up to 9kg. 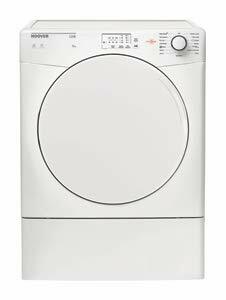 Their latest collection of VisionHD or Dynamic models include a variety of features, programmes and stylish finishes for you to choose from. 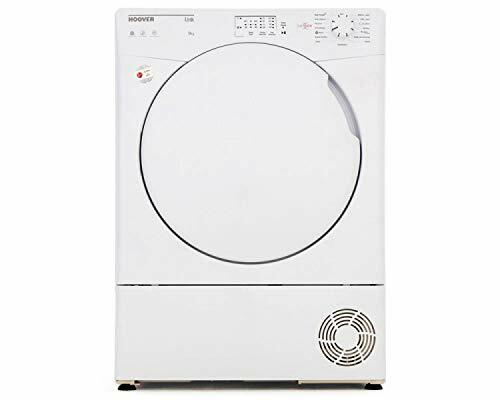 Choosing between a condenser or vented tumble dryer is ultimately down to whether you have the facilities to locate the dryer close to a window. 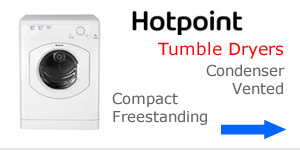 If you can then the vented hose can extract the moist air but this is not the case for many people which is why condenser tumble dryers are most popular. 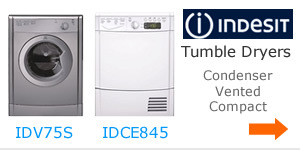 Water vapour is collected in an internal reservoir making them a versatile option with less restrictions when it comes to positioning. 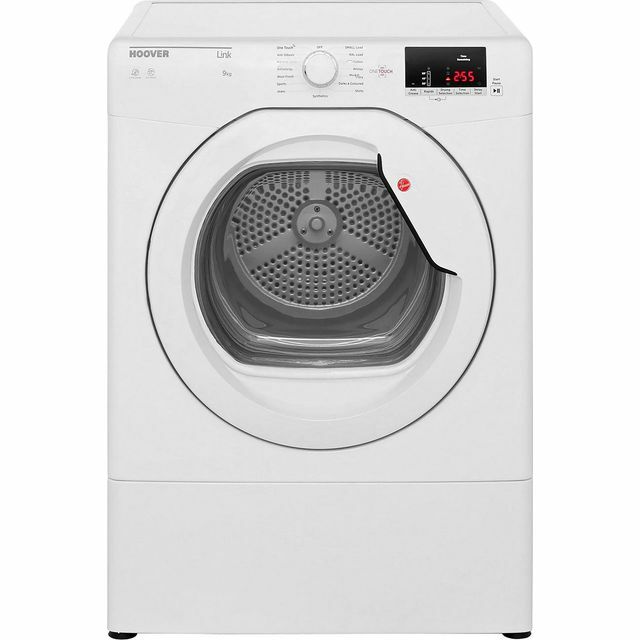 Hoover’s Dynamic range are convenient to use with extra large drum capacity for a full drying load. 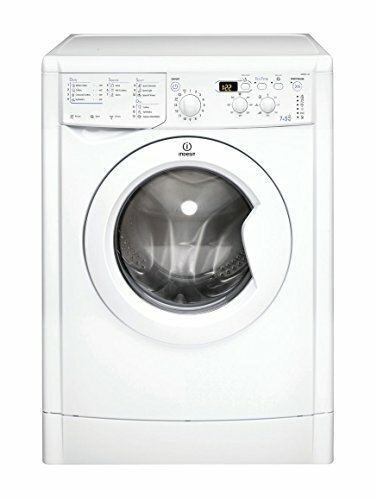 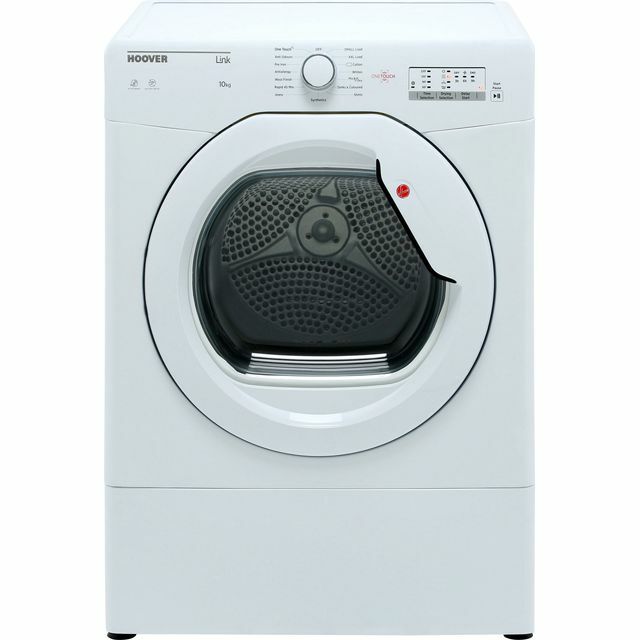 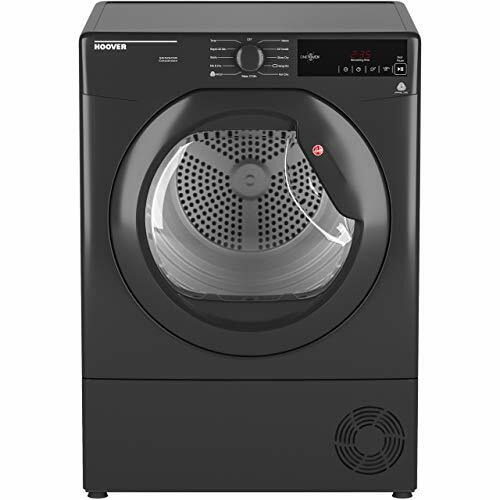 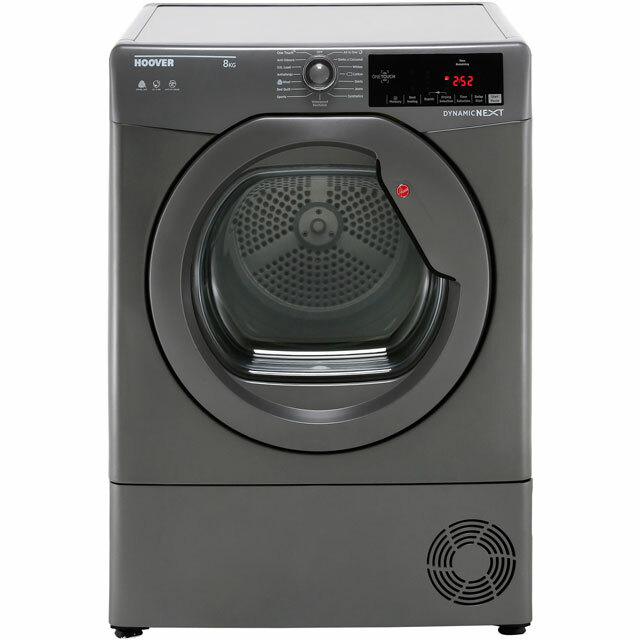 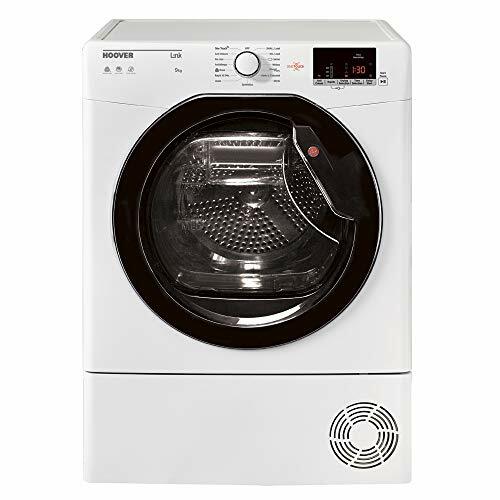 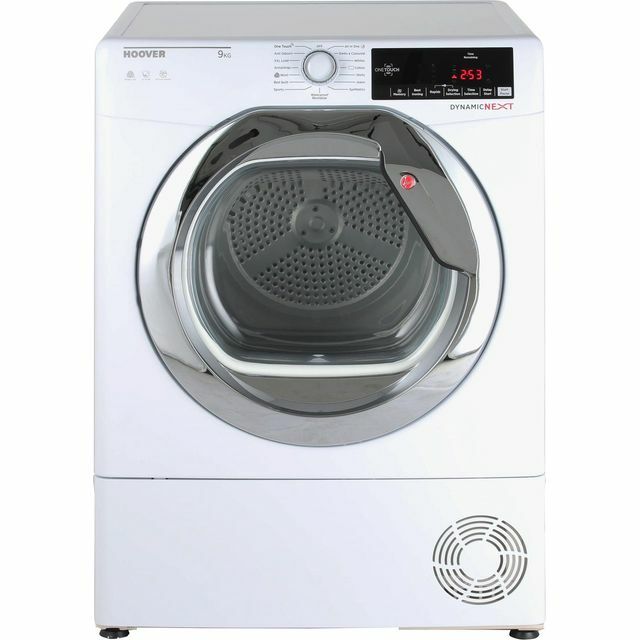 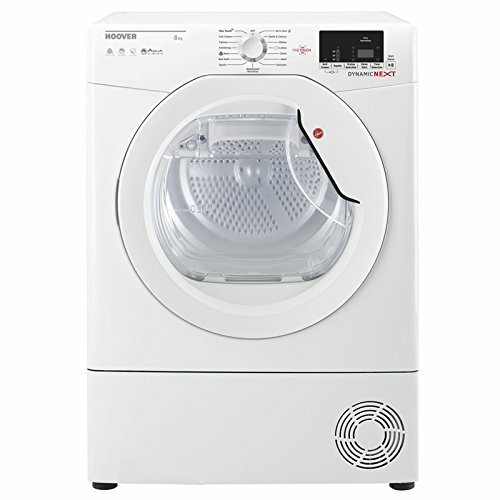 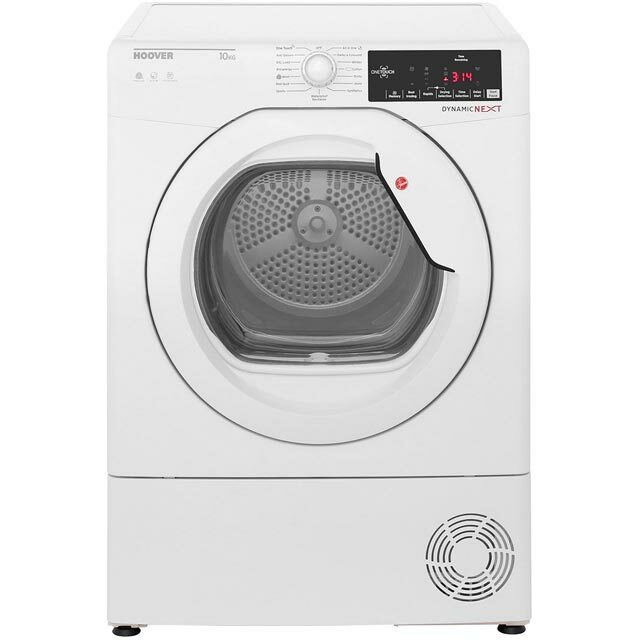 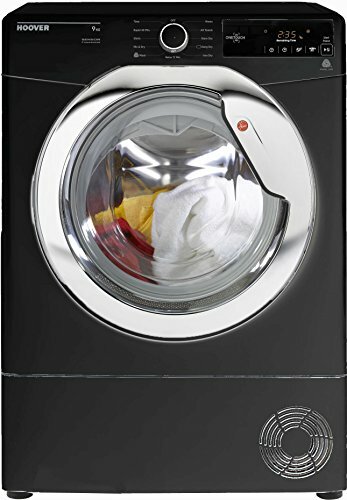 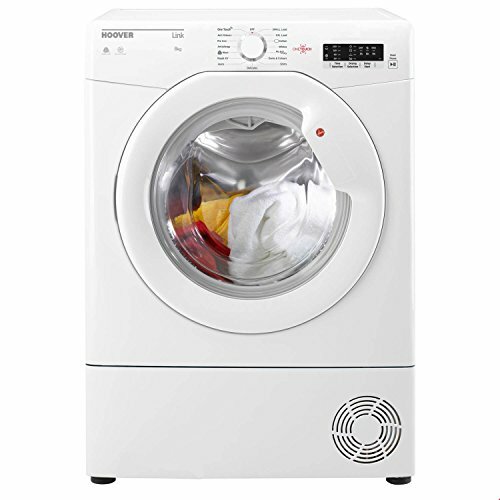 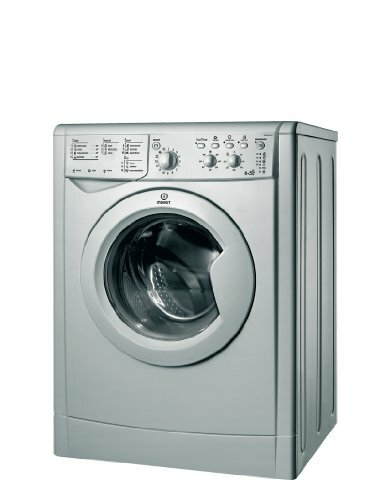 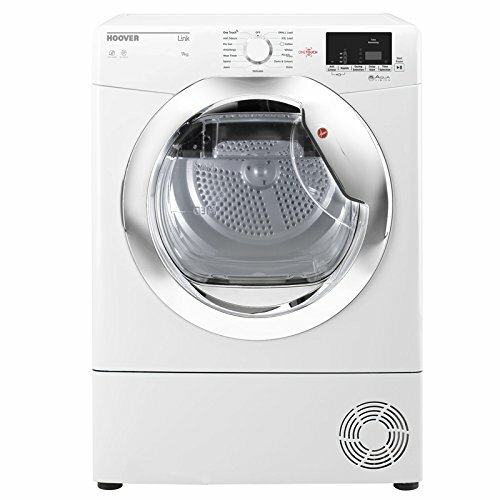 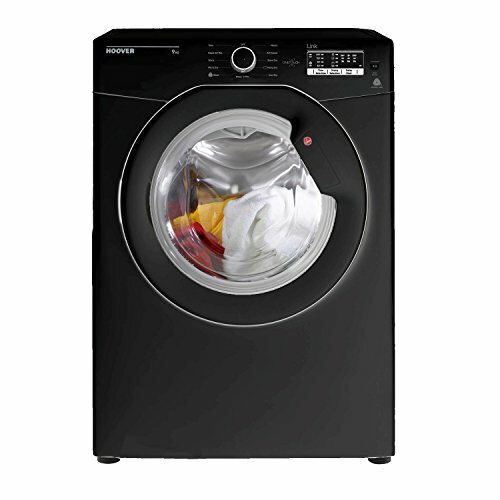 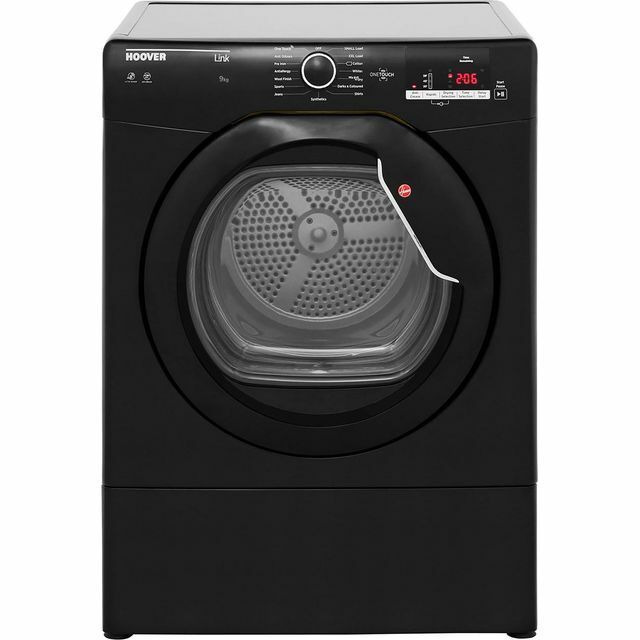 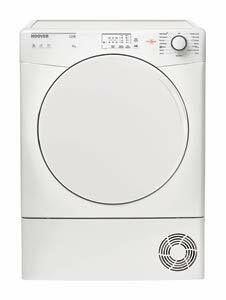 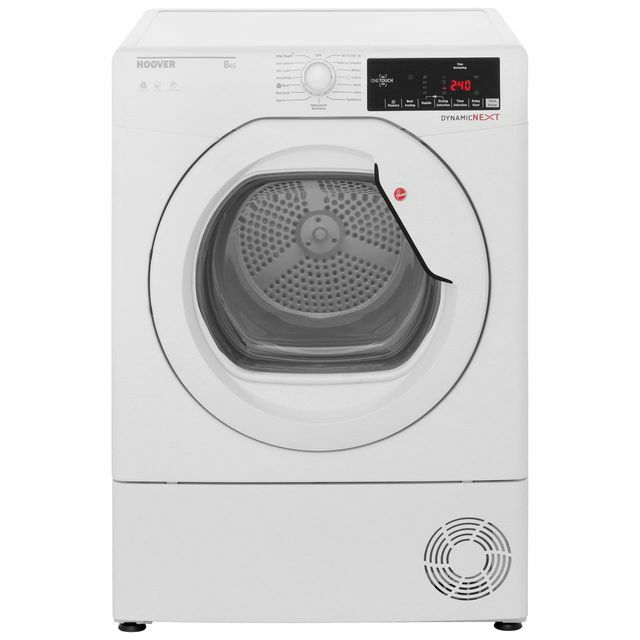 Simple to operative with improved features, LED display, sensor drying system, large door opening for easy loading and unloading plus plenty of intelligent programs to make your busy life easier and wash day less of chore. 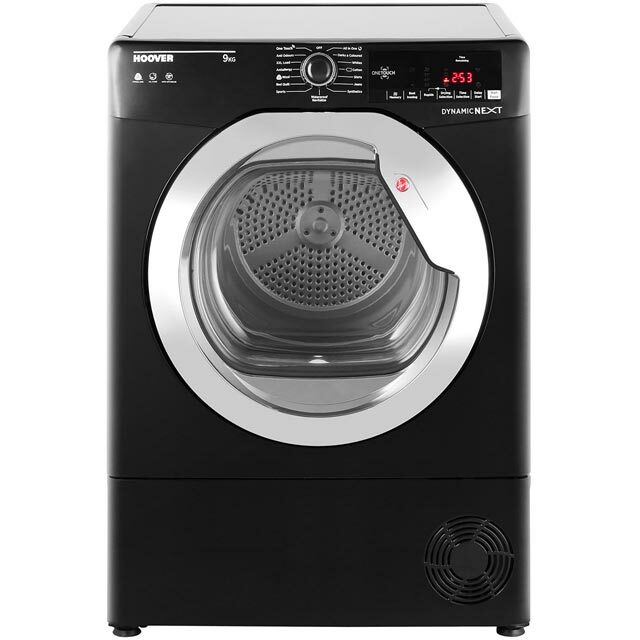 The latest Dynamic models with AquaVision Reservoir feature 4 new drying programs. 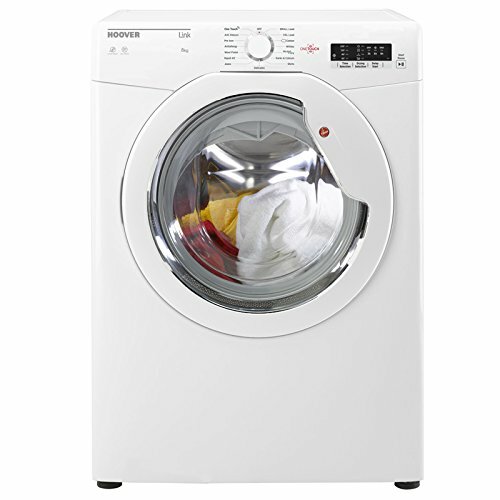 Along with an anti-crease cycle to help with ironing there’s; Relax, Mix and Dry, Shirts and a Rapid 40 programme. 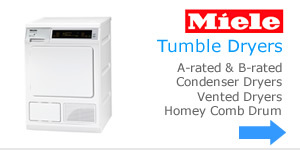 You’ll find these energy efficient B-rated models have low energy consumption too.